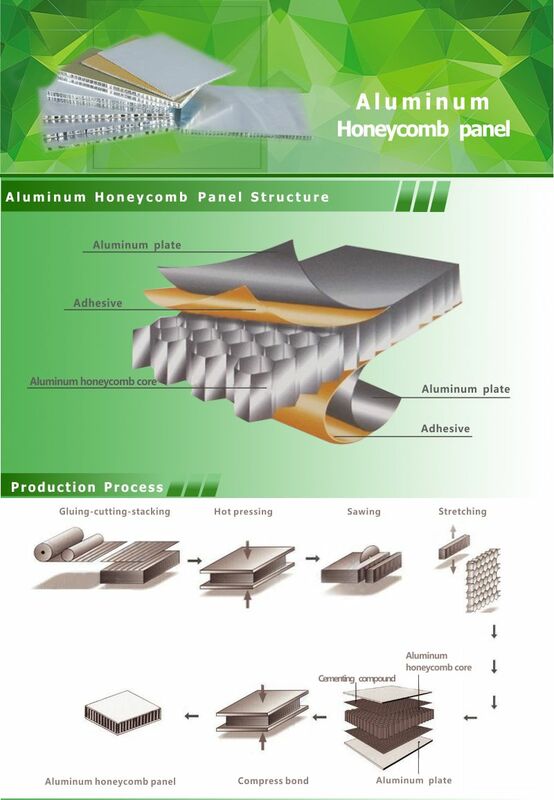 The aluminum honeycomb panel is made of honeycomb core, surface aluminum panel and bottom aluminum panel adhesive with environmental protection glue. 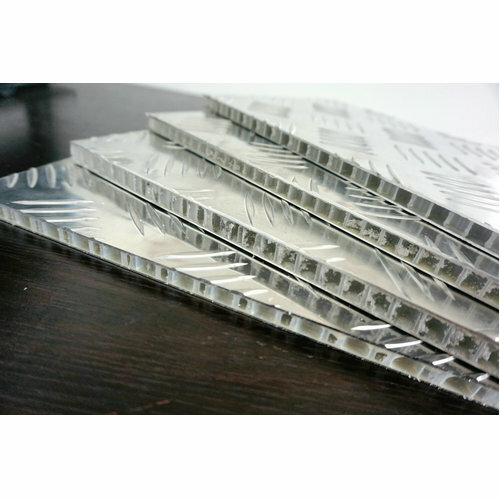 Its main materials are high-quality of 3003H24 or 5052AH14 aluminum plates with thickness of 0.8-1.5mm for surface panel and 0.6-1.0mm for bottom panel. The patterns can be stone, marble/granite/ceramic, wood veneer/bamboo veneer, stainless steel, fiberglass (FRP), etc. Usually, the surface aluminum panel is treated by PVDF coating or PE coating. 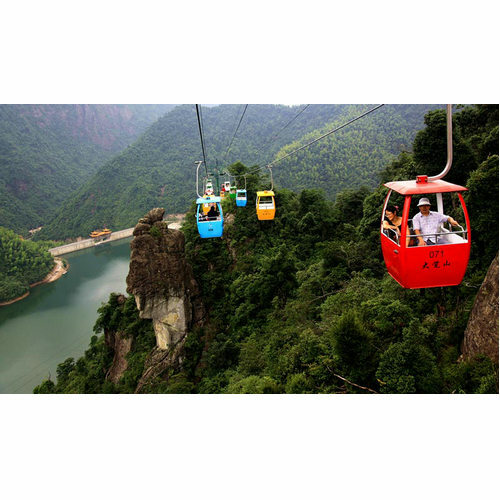 PVDF(Polyvinylidene Fluoride) coating is suitable for outdoor because of its good properties of anti-weathering, anti-contamination and self-cleaning. Due to Polyester(PE) paint’s great nature, it can achieve versatile vivid color and higher gloss rate than PVDF. 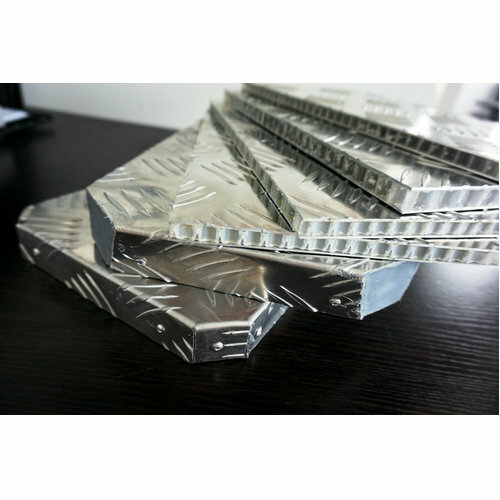 It is ideal for interior wall, decoration and signboard materials. And it can cut down your cost a lot.